Look good, sound good, feel good. 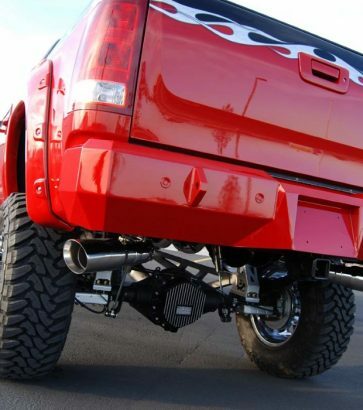 Boost your truck’s look and feel with performance accessories. 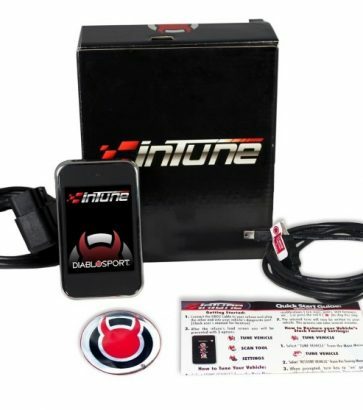 Get pumped for your next road trip with tunes from your customized audio kit, or sound beefy while you drive through the city with your newly installed exhaust system. Performance accessories let you rig up extra power so you can go faster, tow better, and even increase fuel mileage. 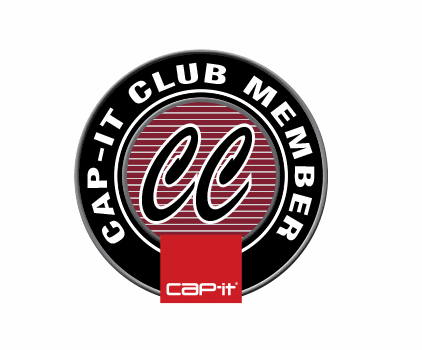 With a wide variety of air filters, tuners and exhaust products, expect to find exactly what you’re looking for at Cap-it…and then some. And if you don’t know exactly what you’re looking for, one of our experts would be happy to help you find your perfect match. Want a quieter or louder tailpipe? 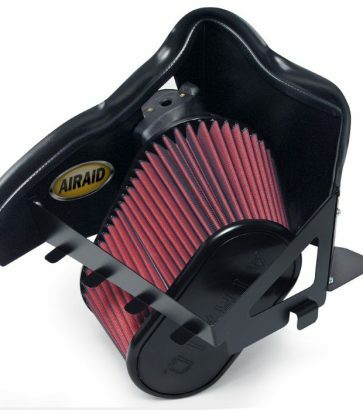 Looking to increase fuel economy or horsepower? We’ll meet you at one of our 30+ locations around North America so you can see the many options available to you. Great for work trucks or your daily vehicle, our performance accessories are your performance accessories. Get earth-shattering bass with a custom audio kit, or get more power for your truck. When you’re looking for a solution to improve your vehicle’s efficiency, make yourself at home with Cap-it. Are you ready for everyone around you to have ‘truck envy’? Good.